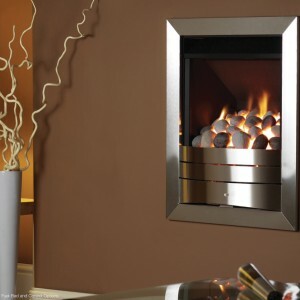 Categories: Dimplex Fireplaces, Electric Fireplaces, Fires, Insets Fireplaces and Stoves, Traditional Fireplaces and Stoves. 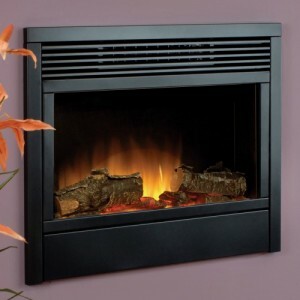 The Aspen inset electric fireplace comes with the amazing Optiflame technology. 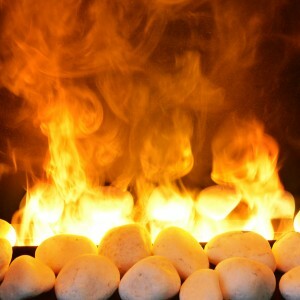 Even when the heat is turned off, the Optiflame flame effect can be turned on, in one of two settings. 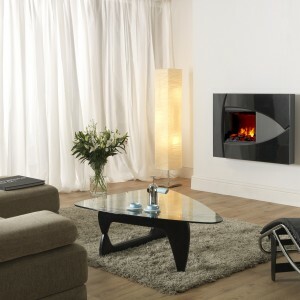 It comes with an inset depth of 55mm, but can also be placed flat-to-wall with the included spacer. 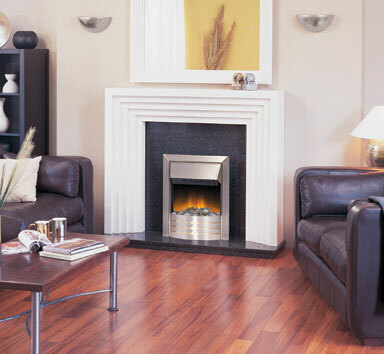 Designed to fir all conventional flues in 16″ or 18″ fireplaces, the Aspen will be a great addition to your home.